We truely believe our tag line "You've heard the rest, but it pays to hire the best". We are a professional DJ Company that is fully licensed and insured. With over 20 years in the business The Music Maker DJ Service Inc. is your one stop shop for all of your entertainment needs and Photo Booth needs. We offer professional and inter-active D.J. 's with music selections from the 50's to present. We pride ourselves in staying current with the latest music. 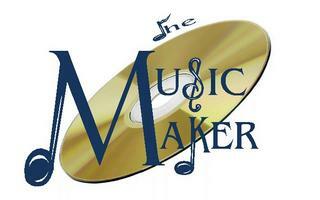 The Music Maker DJ Service Inc. stays in tune with the latest dance styles. We believe in order to make your event a success you have to be able to cater to a wide variety of guest. 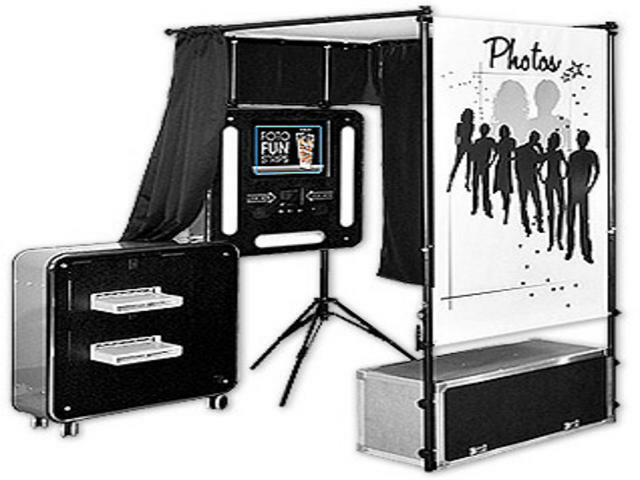 We offer four types of Photo Booths, two of them will do video and upload to our website in real time. Cities Served by THE MUSIC MAKER DJ SERVICE INC.